. 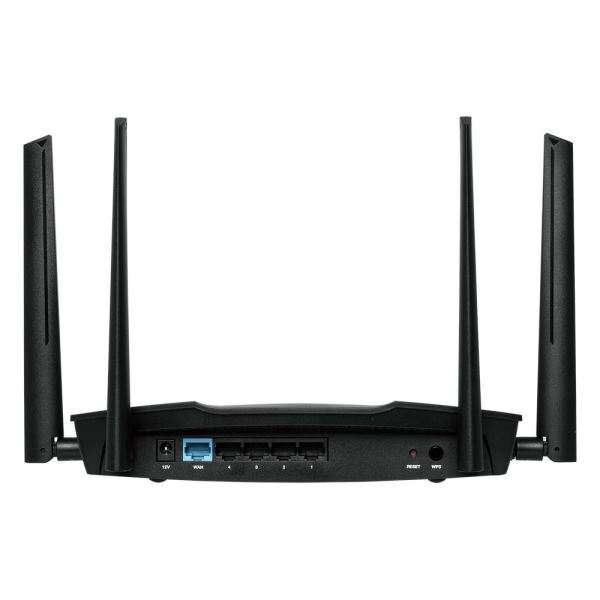 EDIMAX AC2600 Wave2 MU-MIMO Wireless Gigabit Router/AP. 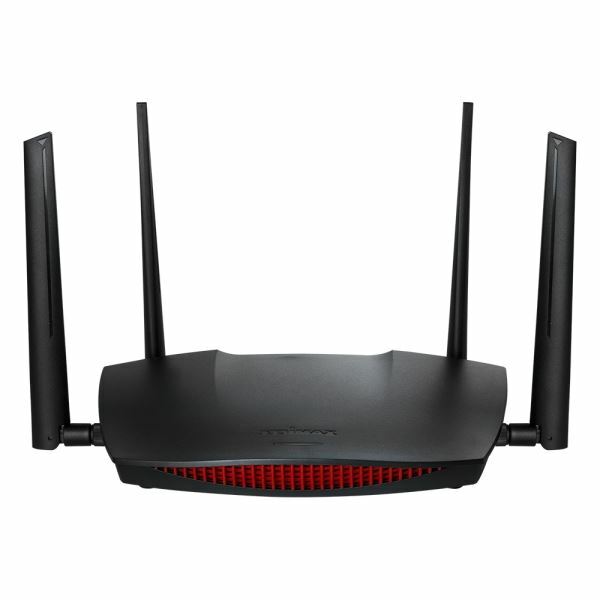 EDIMAX AC2600 Wave2 MU-MIMO Wireless Gigabit Router/AP. EDIMAX AC2600 Wave2 MU-MIMO Wireless Gigabit Router/AP. MU-MIMO multi device support. Smart roaming. Smart iQ setup. Beamforming technology. 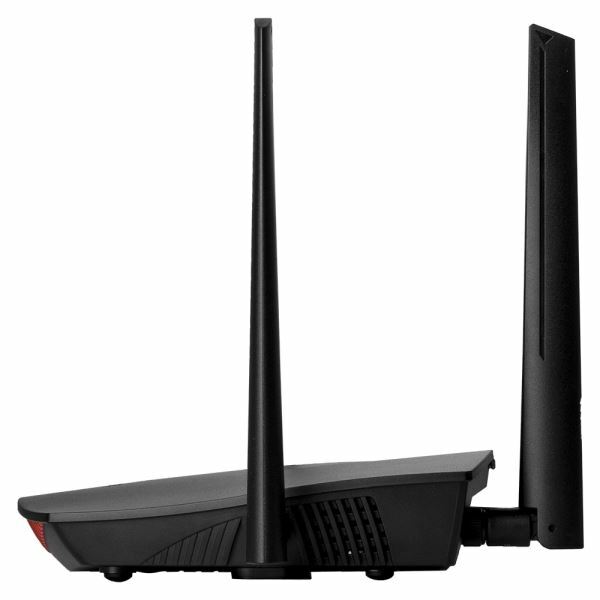 Traditional WiFi is set up with a router and extender, and a separate network (SSID) for each. But as you move around your home – especially upstairs or downstairs – your WiFi device will usually still remain connected to the original weaker WiFi signal with lower performance. A WiFi roaming network (with a single SSID) will automatically detect and switch your device to the best available Wi-Fi signal for a more natural, seamless experience and exceptional WiFi wherever you roam.